I’ve said this before, and I’ll say it again. Low-maintenance describes me as a teacher. I am always striving to find the simplest, yet the most effective way to accomplish my goals for my classroom. My guided reading time is NO exception. 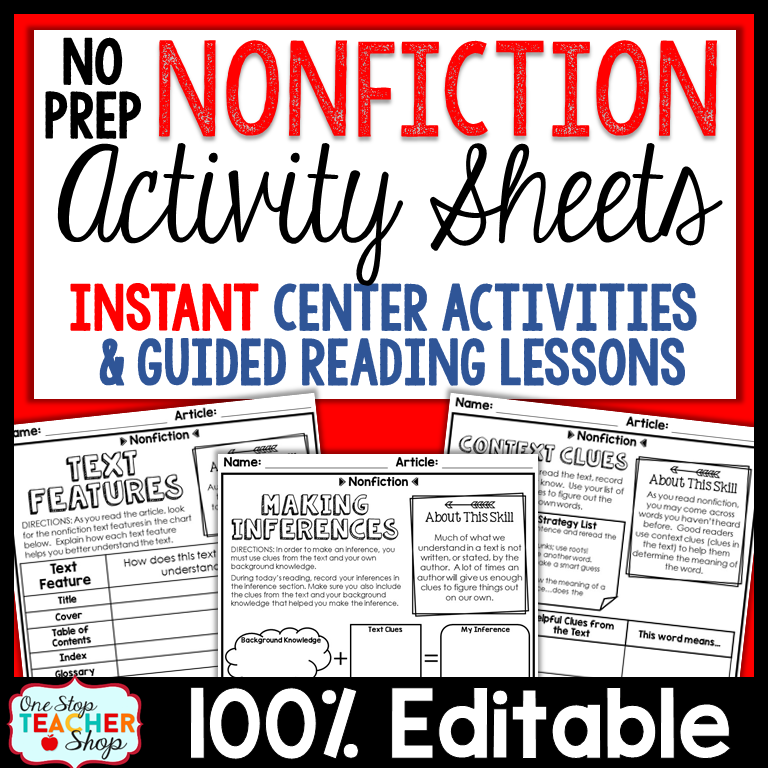 It has always been a struggle to find high-quality activities for my students to complete, not only during my guided reading groups but on their own as well. This problem led to my solution. 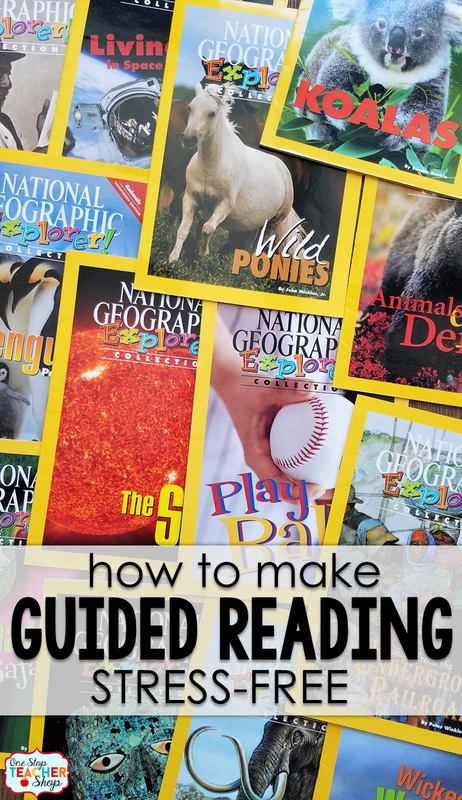 My Goal: To have rigorous reading activities my students could complete during guided reading time to help them practice the reading skills I had already taught them. 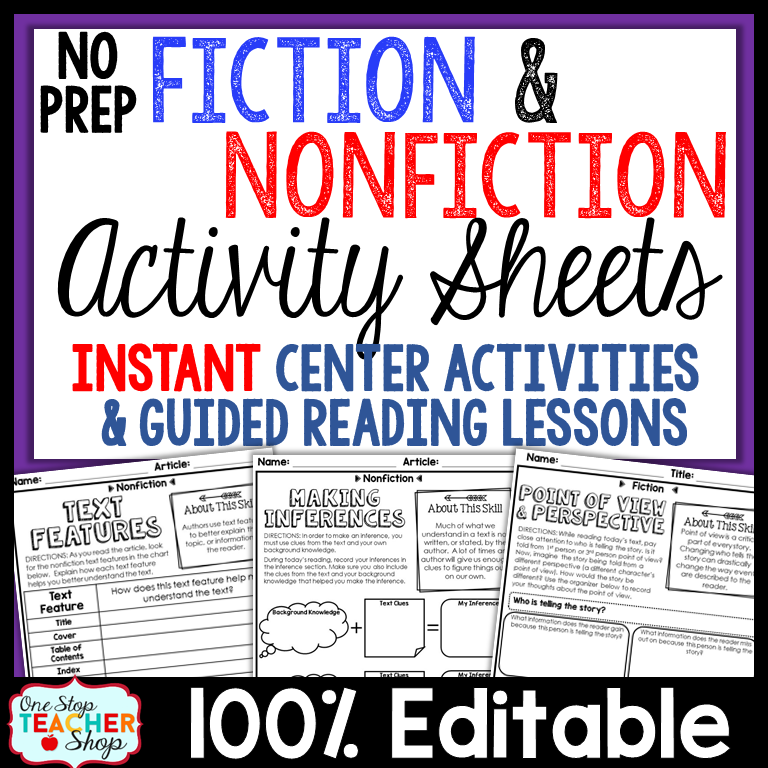 My Problem: Having a ton of fiction and non-fiction texts to use with my students, but no activities to go with them! 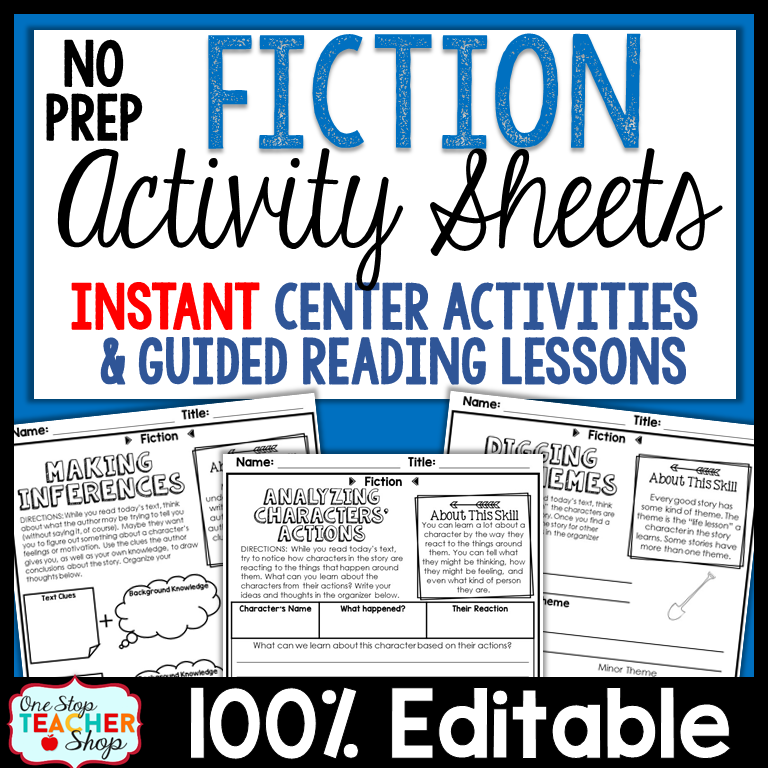 My Solution: I created skill and strategy-based reading activities that could easily be paired with almost ANY fiction or nonfiction text! Best Part: Differentiation can be easily accomplished just by changing out the level of the text. 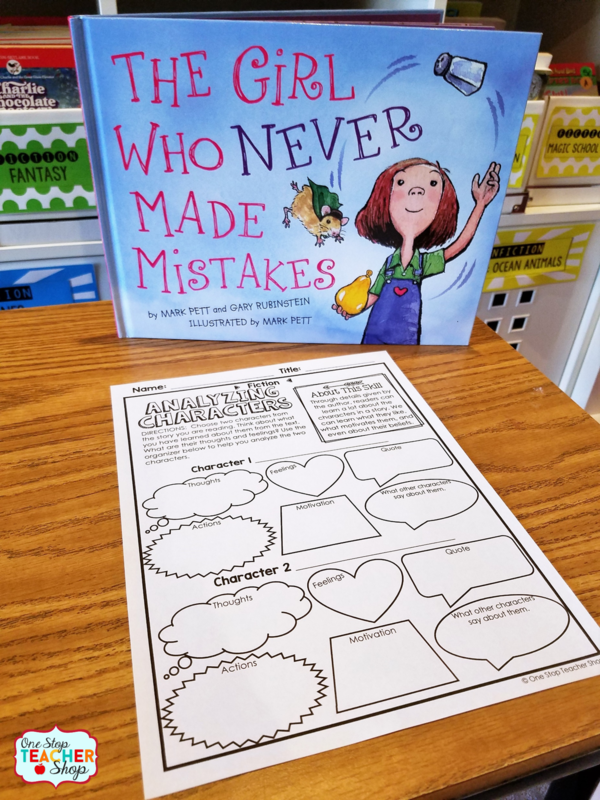 As an activity for students to complete during independent reading time, I put out a basket of books or articles for my students to choose from. 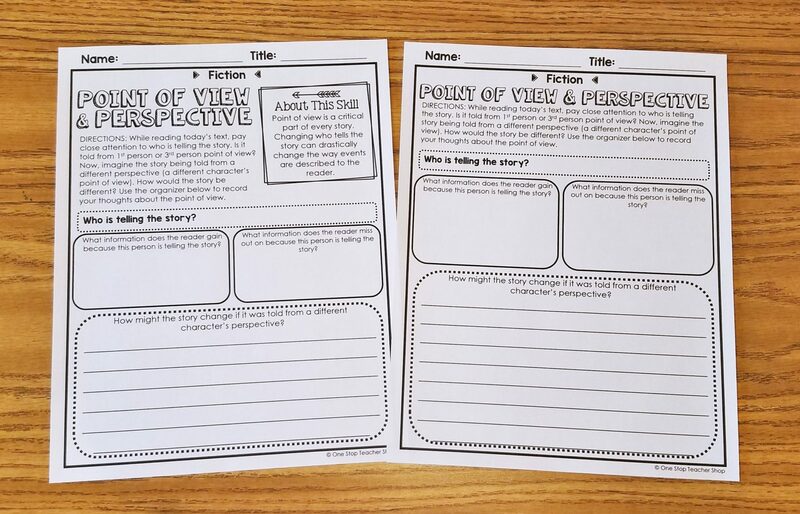 Fiction or Nonfiction, depending on what I am teaching at the time. 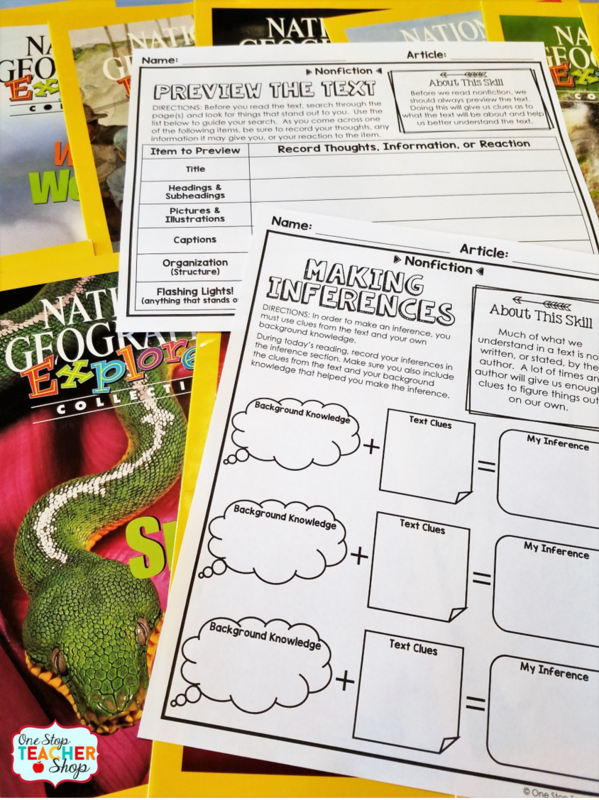 Once a week, my students are given the opportunity to choose a text and complete the activity sheet with the text. 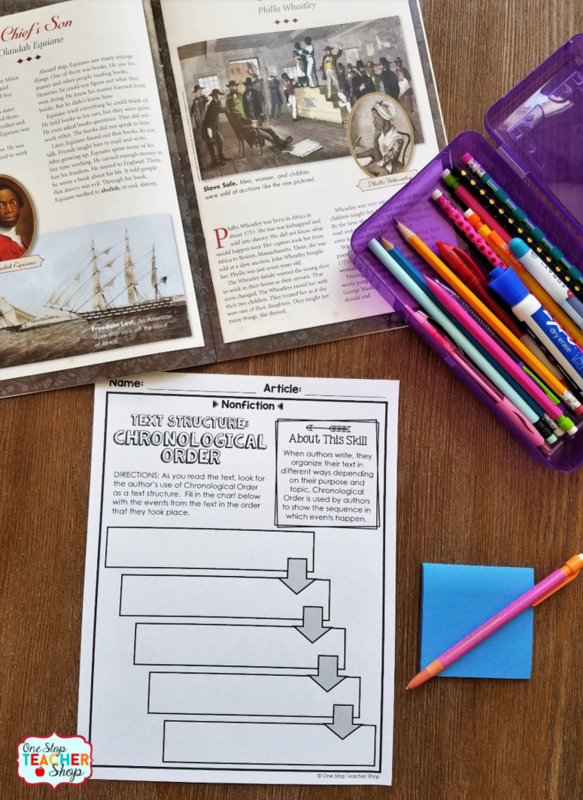 In addition, I use this activity as a weekly reading grade. It gives me an idea of how they are doing with that skill. 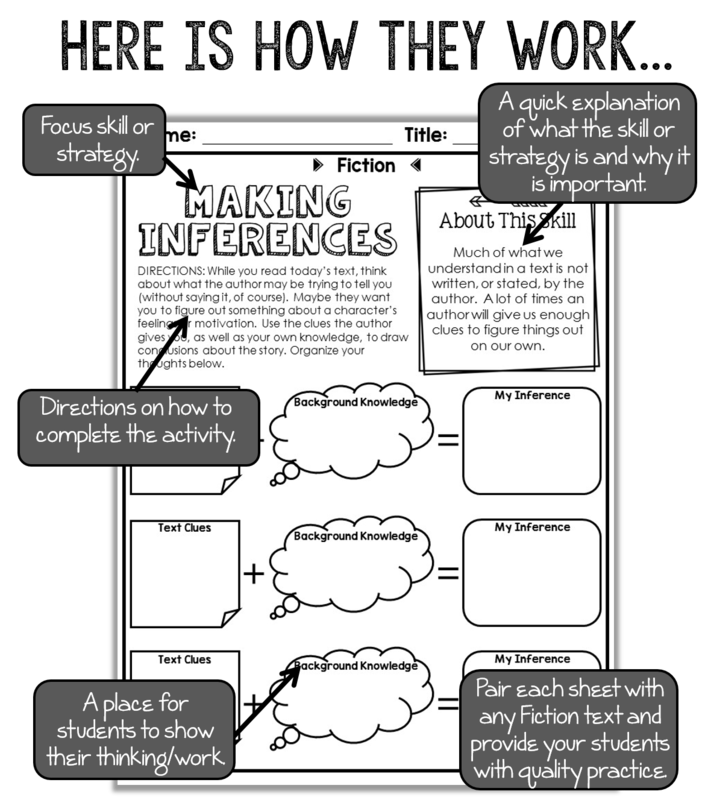 Also, I use these sheets during my guided reading groups. They are perfect for learning or reviewing skills, and they are super easy to differentiate between groups. 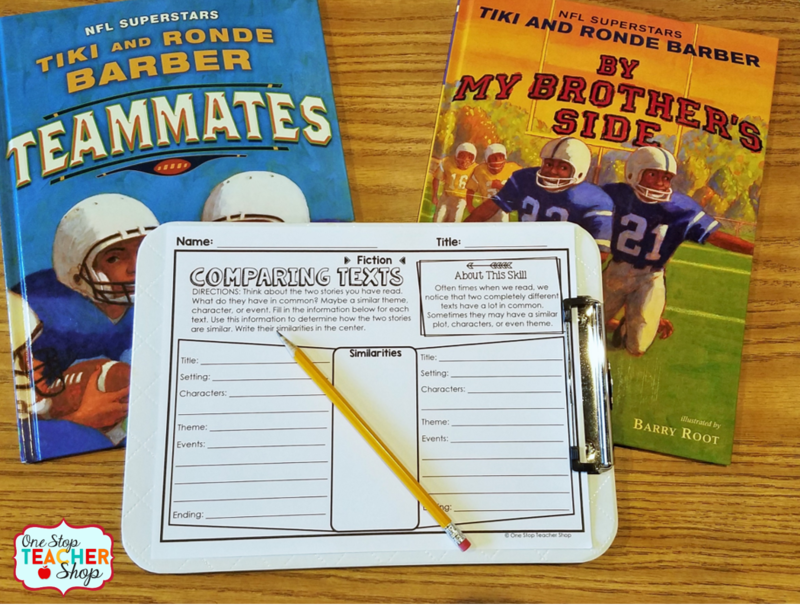 Just by using a different text and providing a bit more or less support, I am meeting the needs of every reading group in my classroom! Short interesting articles I have collected. 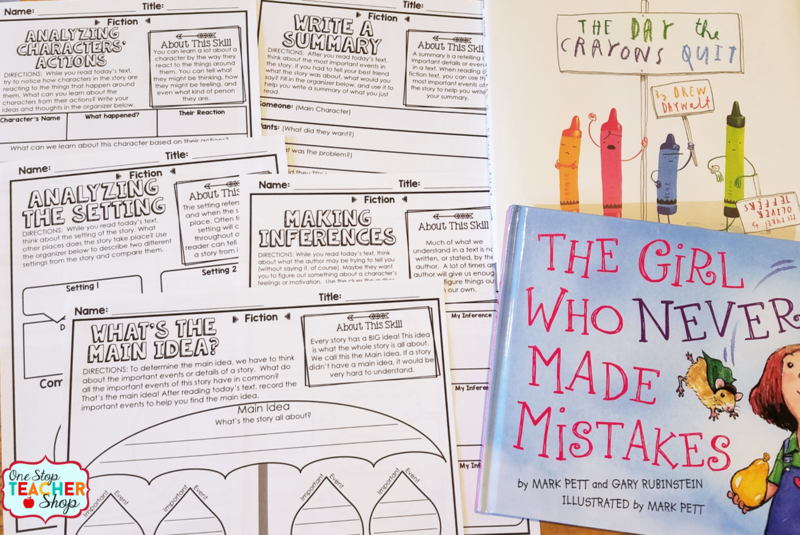 I now offer these reading activity sheets in my shop. 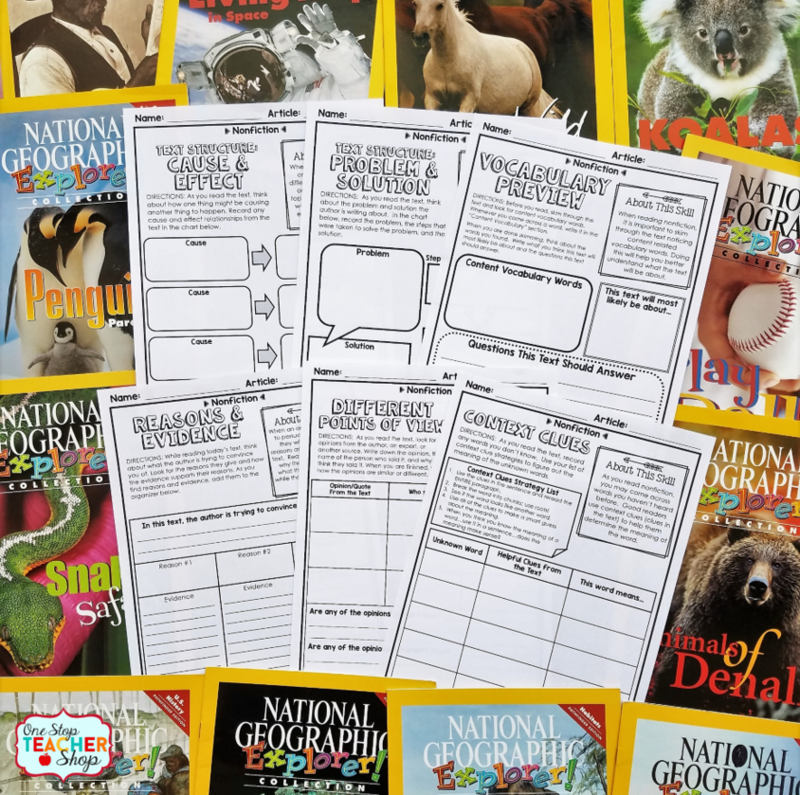 There are 22 Fiction and 22 Nonfiction sheets, they are all 100% Editable (just in case you need to make changes), and they come in two formats (see below). My regular format (with the explanation of the skill) and one with more space to write. Grab some FREE samples of Fiction and Nonfiction! 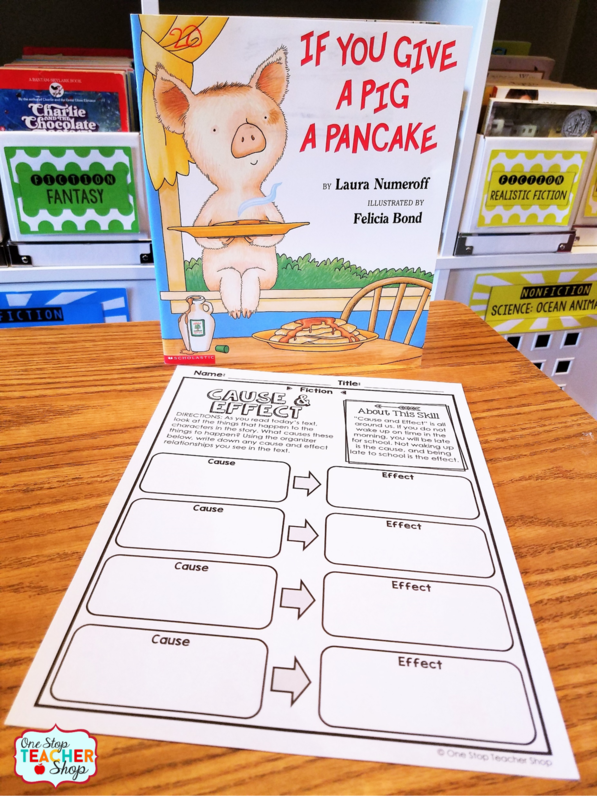 Here are some more pictures of this resource! CLICK any picture below to learn more. « A Complete Start-up Guide to Blogging in the Classroom!